Lea unboxes not one but TWO POP figures! Daryl Dixon from The Walking Dead and armored, unmasked Batman from The Dark Knight Returns! Back from Comic Con and ready to tackle all the hot topics, first up The Walking Dead premiere! Who lives, and who dies! Then we chat about the new trailers for Logan, Guardians of the Galaxy Volume 2, and Star Wars: Rogue One. Plus we pay tribute to the gone too soon Steve Dillon, and as always, top picks! WHO DID NEGAN KILL?! Are they going to follow what happened in Robert Kirkman and Charlie Adlard’s comic? Or was someone else brutally taken out by Negan and Lucille? We’re anxious to see how Season 7 of AMC’s The Walking Dead will begin, but unfortunately, we still have to wait a bit before we can watch it! So in the meantime, we’re going to watch Season 6 all over again, and we’re going to give TWO copies of the DVD! Will you be one of the lucky winners? Test your luck in the raffle below! Good luck, Walking Dead fans! The Walking Dead returns Sunday, October 23rd at 9/8c on AMC. Hey, you saw the name of the article, right? Yeah, that means there’s some big ol’ SPOILERS in here! 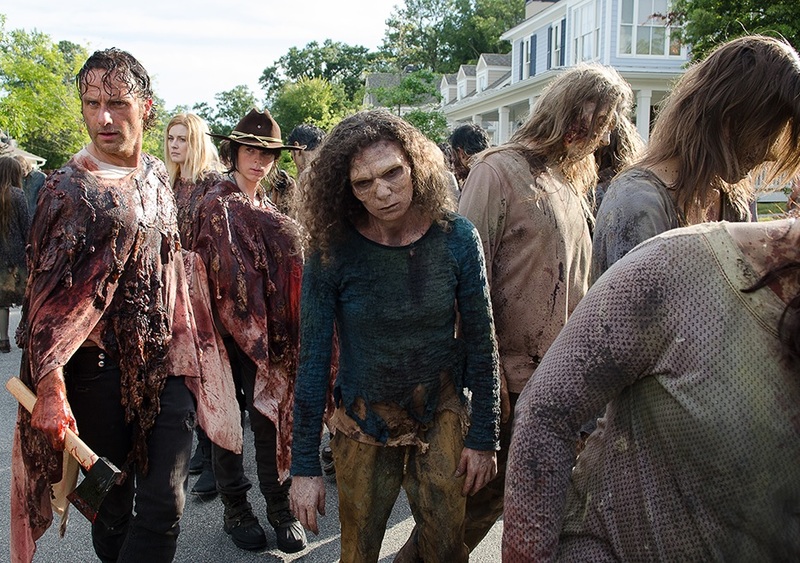 AMC’s The Walking Dead returned last night and if you’ve read Robert Kirkman’s comic book series, the odds are pretty good that you recognized some of the big moments that went down in the show. 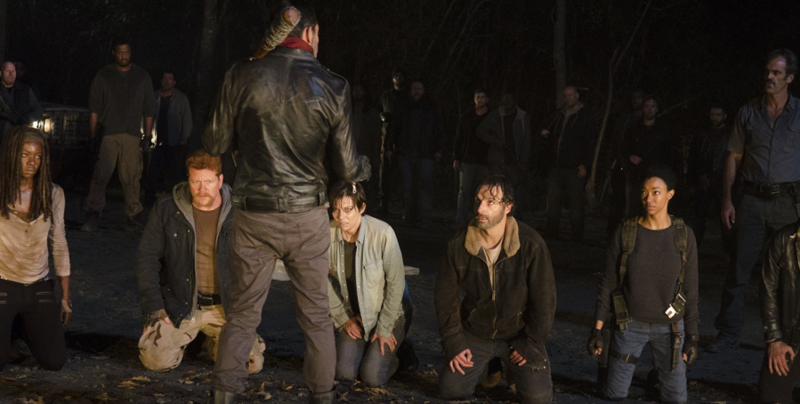 From Rick Grimes’ allies turning the table on Negan’s forces (for now…) to the bloody and bleak way things went down in Alexandria, the new episode, ‘No Way Out’, drew some major inspiration from the source material. Obviously, there were a lot of changes throughout the episode, but we want to take a look at three moments that were basically pulled straight from the comic. Yes, there’s obviously SPOILERS coming up! 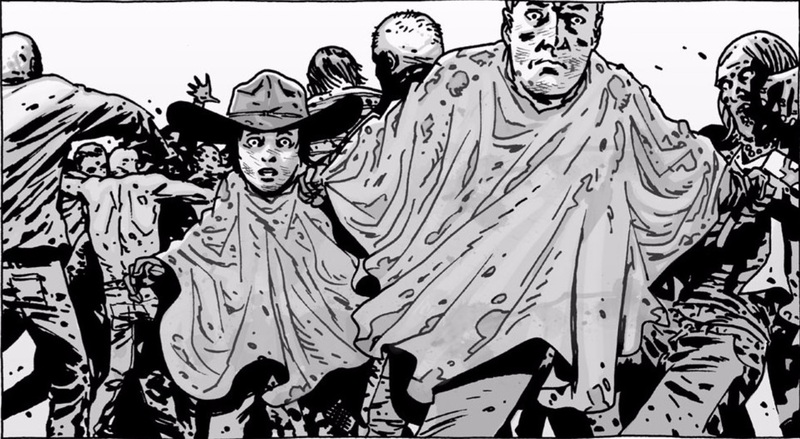 The Walking Dead: Is a big comic twist about to happen? The latest episode of The Walking Dead, ‘Heads Up’, set the stage for season 6’s midseason finale while also answering whether or not Glenn was still alive. Towards the end of the episode, there’s a bit of hope on the horizon, and that’s something the residents of Alexandria desperately need. But it just wouldn’t be The Walking Dead without having a moment of optimism completely destroyed by something terrible, would it? We’re all speculating about what’ll happen next (especially with the Wolf…), but one huge moment from the comic was heavily teased. 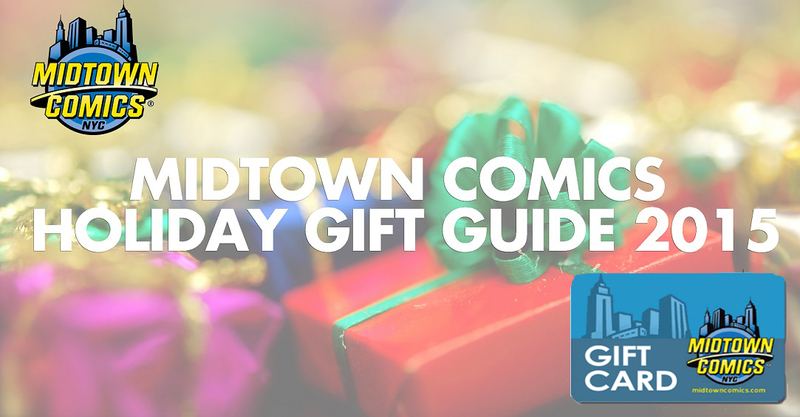 If you haven’t read Robert Kirkman’s comic book series (fix that mistake asap, please), this would be a great time for you to back out this article. Unless you don’t mind a possible spoiler, that is. Seriously, consider yourself warned: there’s SPOILERS AHEAD!